How to do a resume may seem a little daunting at first. You’ve got to work out what information you need. Where to put what and what not to include. Worry not friend! 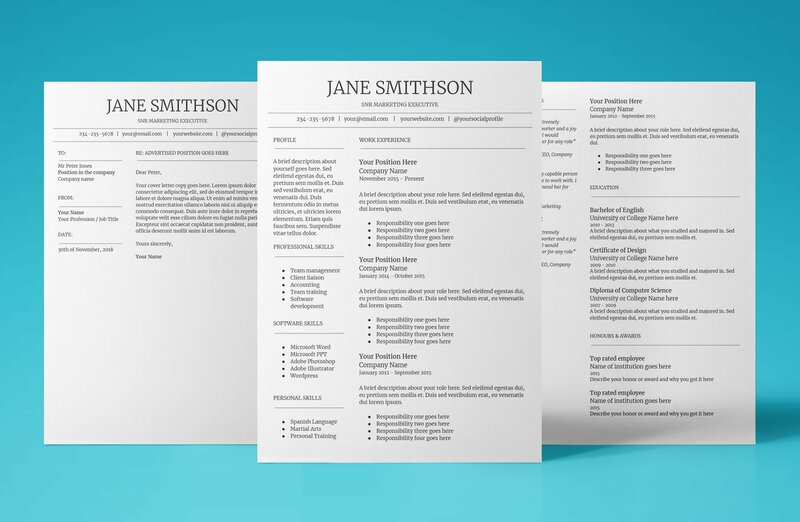 We’ve got your back with our simple 7 step guide on how to do a resume. Follow the below steps on how to do a resume and you’ll be applying for your dream job in no time! Good luck. 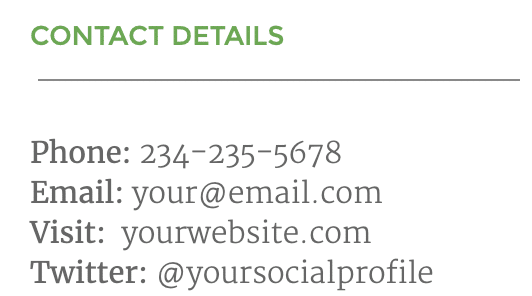 At the top of your resume should feature you contact details. In todays resumes it’s important to list your phone number, email address, social media handle and possibly a website address if you have one and it’s applicable your profession. Second you need your name and your current job title to your resume, just like the below example. 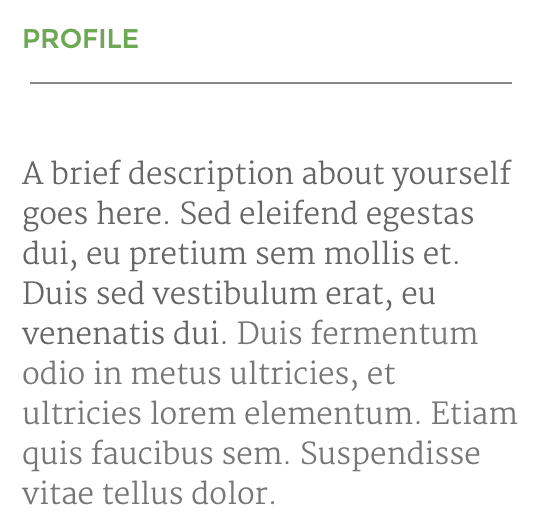 Next you need to add a brief summary about yourself to your resume. It doesn’t have to be long. Just a sentence or two is fine. See the example below of what your brief summary should look like. Important to everyone’s resume is your skills. 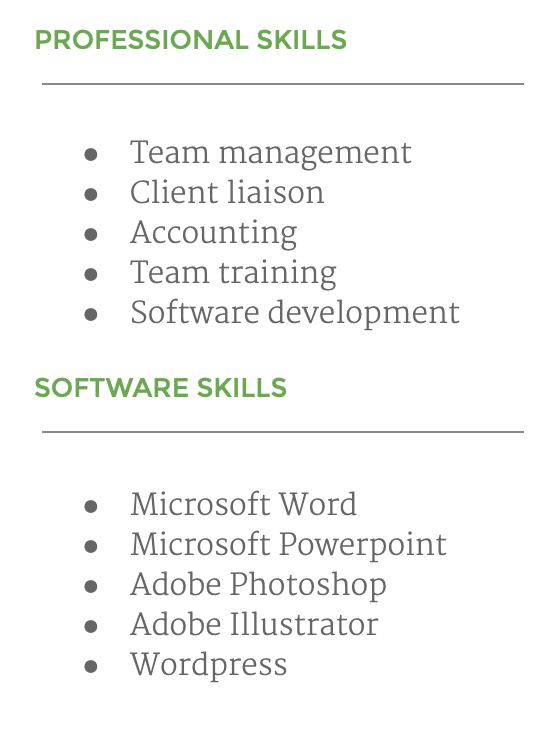 You should list 6 – 9 key skills that you have and that relate to the job you’re applying for. Bullet points is fine. Just a couple of words. And don’t use a number or skill scale. See the below example of how to add your skills. Next up is your work experience. For your work experience you should start with your latest employment first. And then work backwards. As far as the information you should list about your work experience. It’s important to list the date, position held and place of position. What you did and list your responsibilities. Education should come after your work experience. As with the work experience, you should work backwards. Newest to oldest. An example of your education would include date you studied in the form of year, name of degree, diploma or certificate you earned and a brief summary of what you majored in if applicable. Don’t list high school. Only list study done after high school. 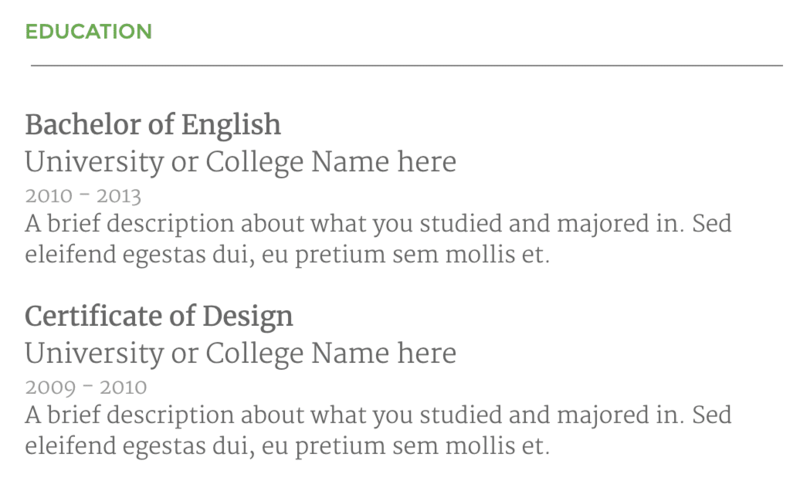 Lastly it’s great to list any notable achievements, awards and honours. These can be quiet brief and can include anything you feel that is relevant to the job you’re applying for. 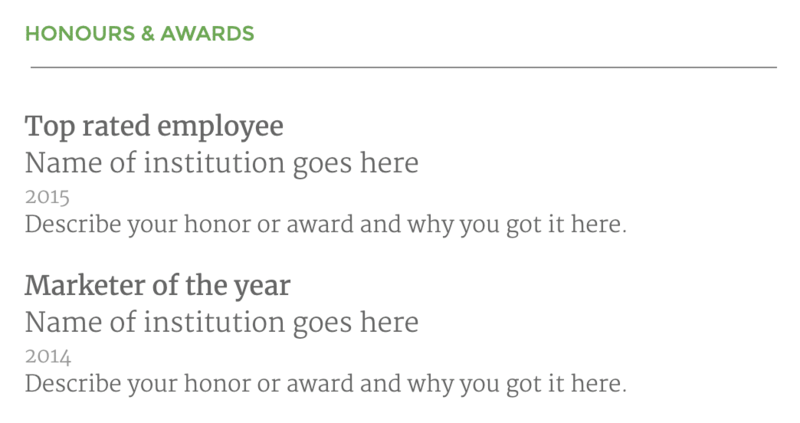 For example you may have won an award for some work you produced. Maybe you got employee of the month at your last role. Or maybe you set a record for a number of products you helped sell at your last job. Have a think and get creative. But remember they should relate mostly to your industry or similar. So there you have it. 7 steps and examples on how to do a resume. Follow these steps and examples and you’ll have the basis of a perfect resume. Remember your resume should also include a cover page. And don’t forget the golden rule of 2 pages maximum! People these days are busy and they don’t want to read too long. Need a little extra help with how to do a resume? 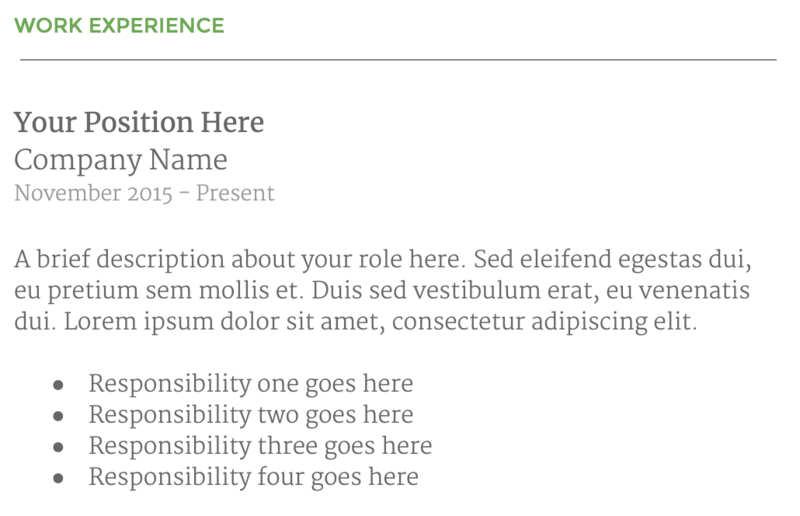 We’ve put together the perfect template that will help you out with what goes where. We’ve even included a cover letter for you!